PROGRAM FILLED IN 10 DAYS! 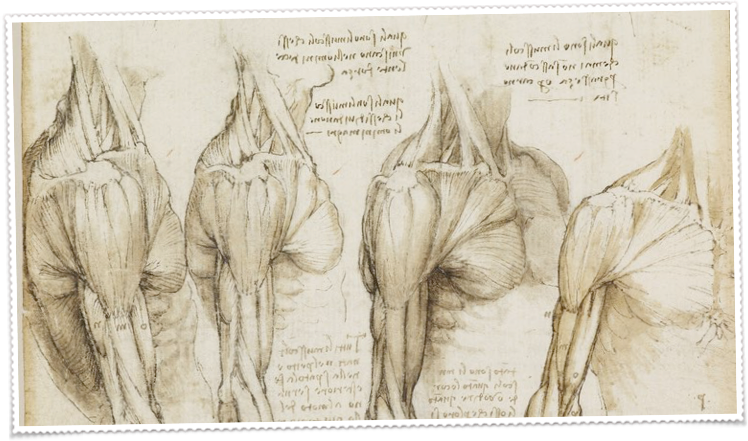 Anatomia Italiana offers an entirely new program Connecting Art and Anatomy in Europe! 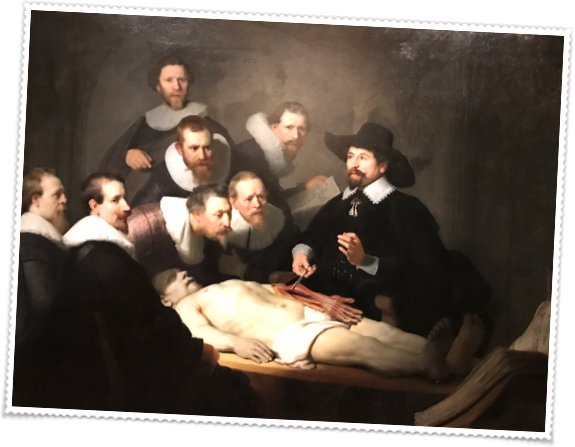 This symposium-like itinerary visits university anatomy museums along with the world’s greatest works of art depicting human anatomy as a science in London, The Netherlands, and Paris. See 200 pages from Leonardo’s notebooks, on display for this first time in 63 years! Visit Europe’s oldest operating theatre, anatomy museums in London, Amsterdam and Paris, and the art of Rembrandt, Van Gogh, and Vermeer! Plus the French countryside for wine and cheese tasting! To register, click here for details, and to visit the webpage, Connecting Art and Anatomy in Europe! Follow Anatomia Italiana on Instagram, Twitter, or Facebook!